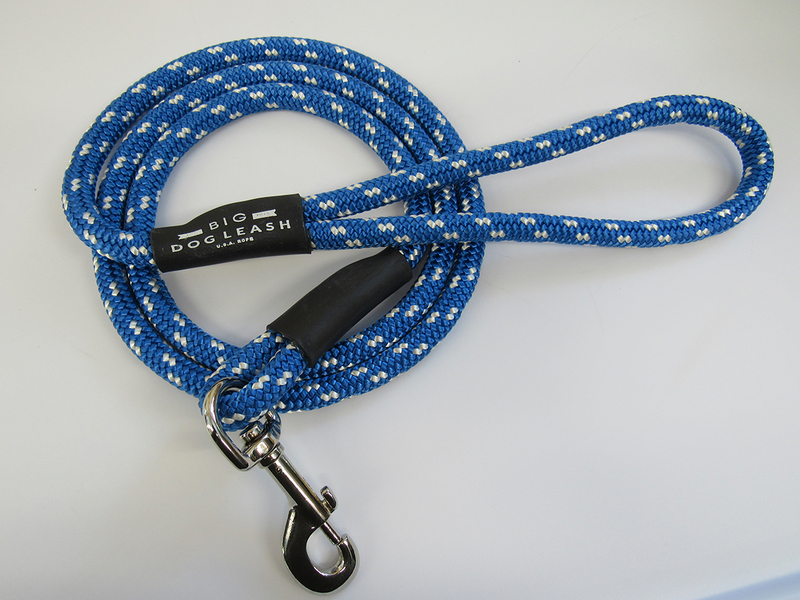 We understand that dogs aren’t always well, the cleanest. 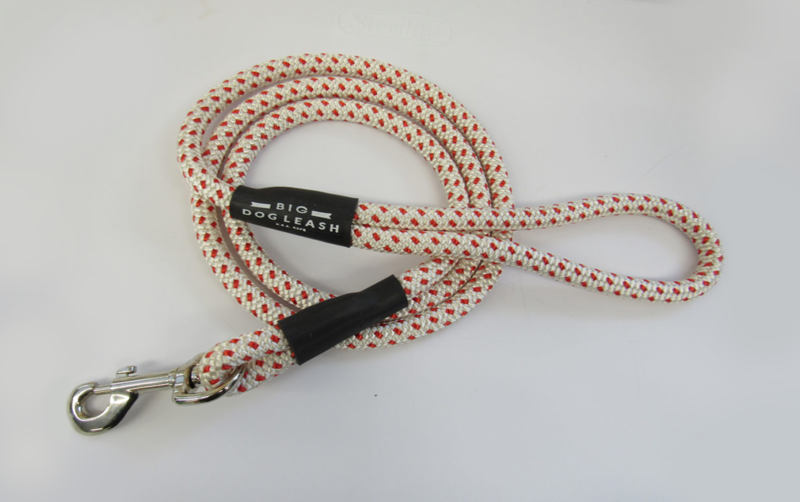 They love jumping in muddy puddles, digging through your neighbor’s yard or even snooping through the garbage. 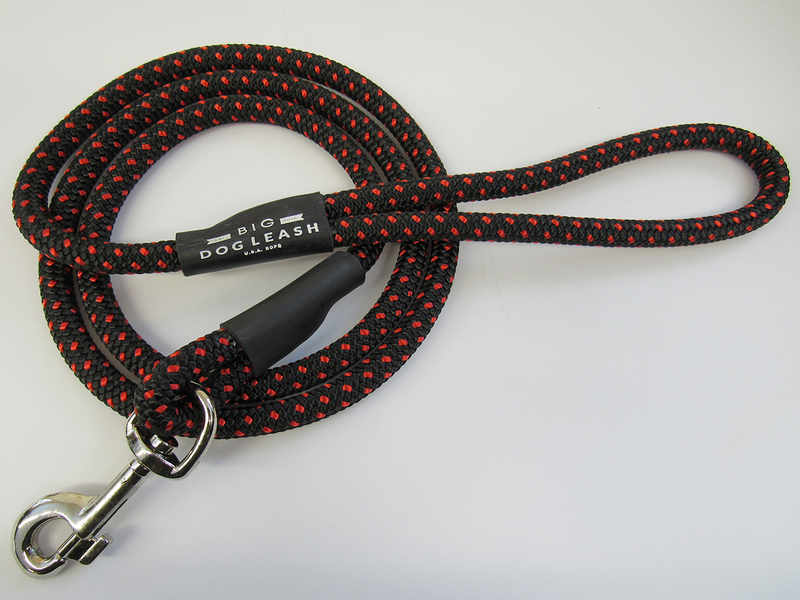 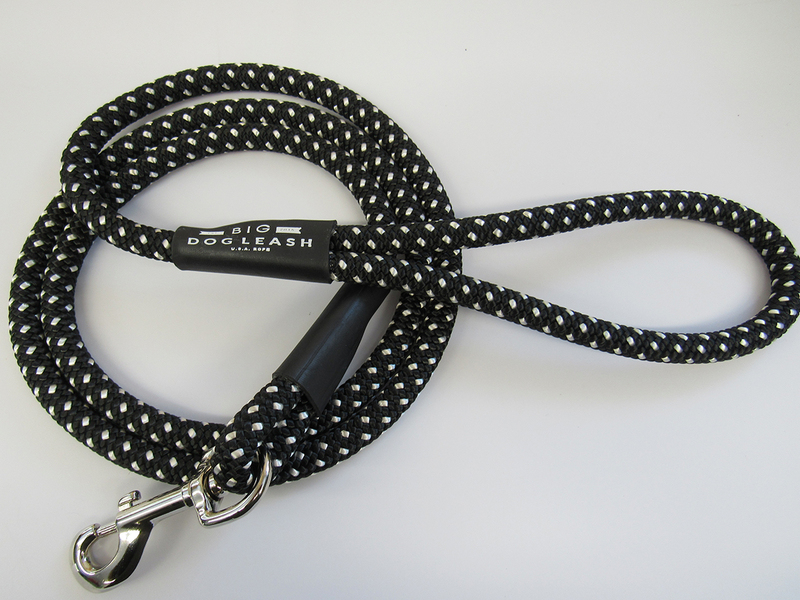 Our Black & Red Spotted Rope Dog Leash is designed to look clean, even after those messy walks.